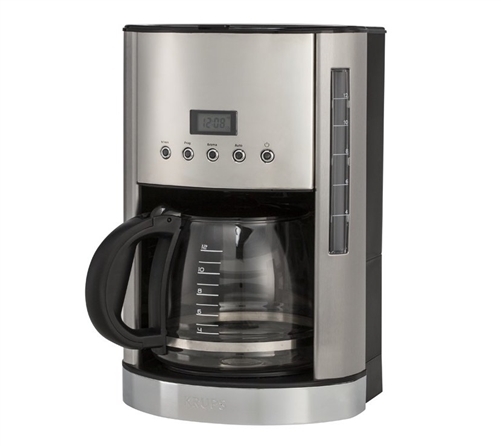 Is your Krups coffee carafe broken? Look here for an original equipment carafe and lid. 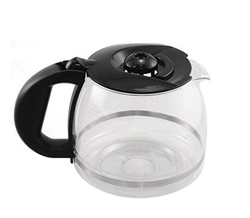 This glass carafe and black plastic lid are the perfect replacement to fit your Krups coffee maker. 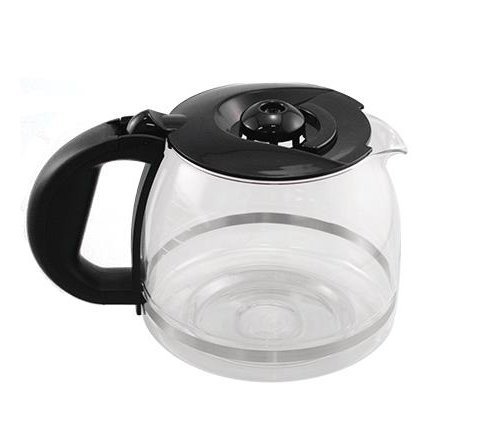 SS-201555 Krups replacement glass coffee pot for use with KM730 and KM730D50 series coffee makers.